Connect the Dots Ginger | Becky Allen: Happy and Healthy National Redhead Day! Happy National Redhead day! From this Ginger to you! 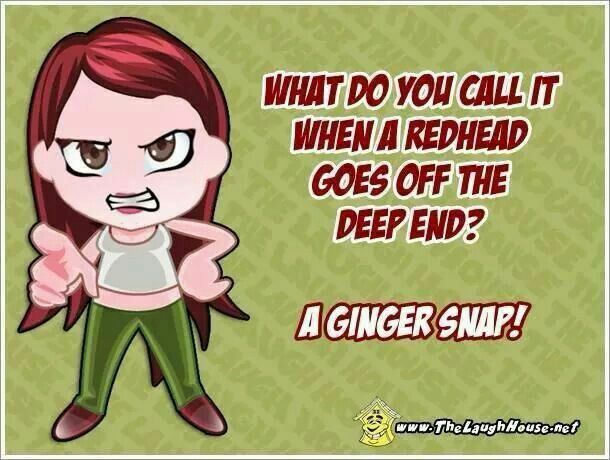 Where are all my redheaded friends out there? Hey gotta give a shoutout to a holiday just for GINGERS! 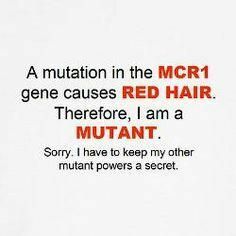 Here are a few of fun facts about us redheads! Did you know any of these? 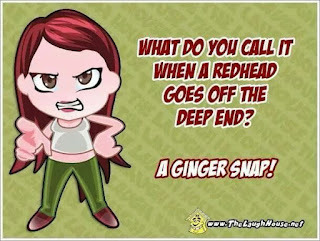 And to end this awesomely GINGERTASTIC post! 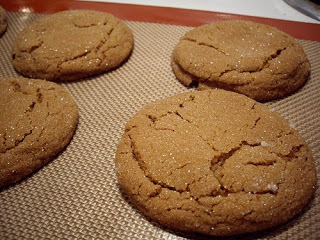 How about a great Ginger Cookie Recipe! Cream together the coconut oil and sweeteners, then add the egg and mix well. Add all the dry ingredients and mix well. Roll into walnut-sized balls and bake at 375° for 6 min. I rolled mine lightly in evaporated cane juice because my boys love the crunch.